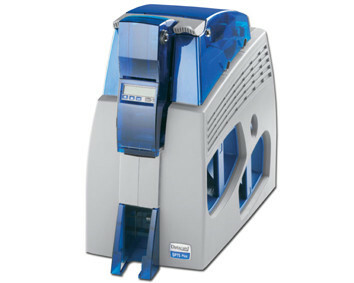 The Datacard SP75 Plus card printer is ideal for enhancing the security and durability of ID Cards. The SP75 Plus card printer offers one standard laminator and a second optional laminator, both of which can apply laminates that cover 95% of the card. 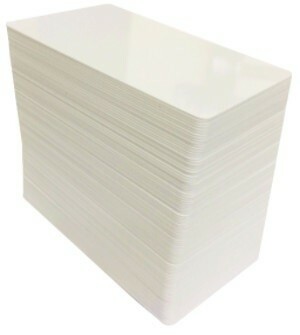 These laminates extend the cards lifespan and help defend against tampering. With fewer moving parts and a significantly higher duty cycle, the SP75 printer offers exceptional reliability for the most demanding applications. Datacard SP75 Plus Printer Standard Features, Specifications and Printer Options.